Make Something that Means Something! This entry was posted in Uncategorized on May 27, 2014 by katzcreates. I hope you enjoy these projects! 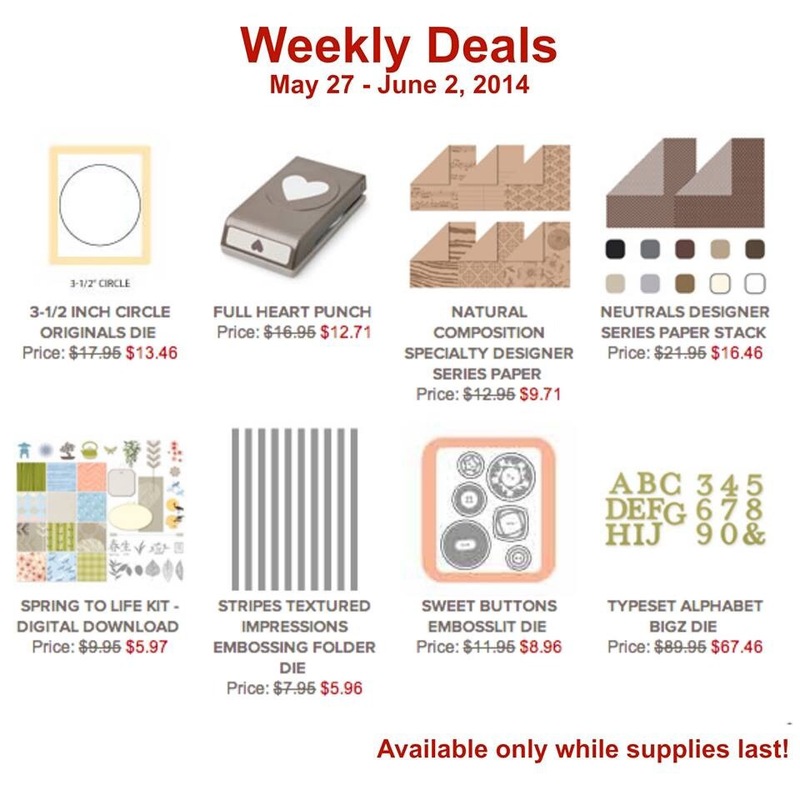 If you'd like purchase any of these supplies, shop online with Stampin' Up! directly through me at www.kat.stampinup.net.